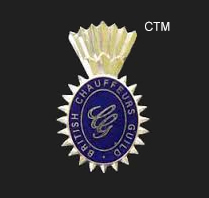 British Chauffeurs Guild has been providing experienced Chauffeurs since 1983. 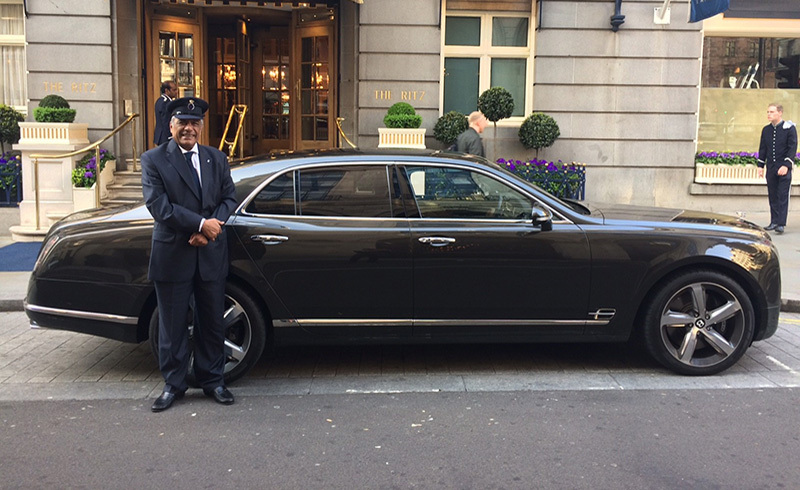 Our Chauffeur recruitment and management process was developed with your security in mind. 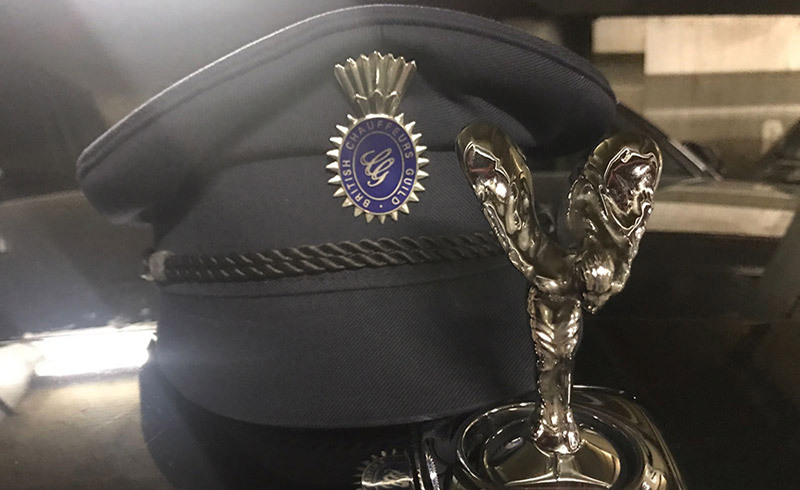 We only supply Guild members who have completed our strict and complex Membership process & Security Chauffeur Training Programme and who often have years of experience driving people just like you. 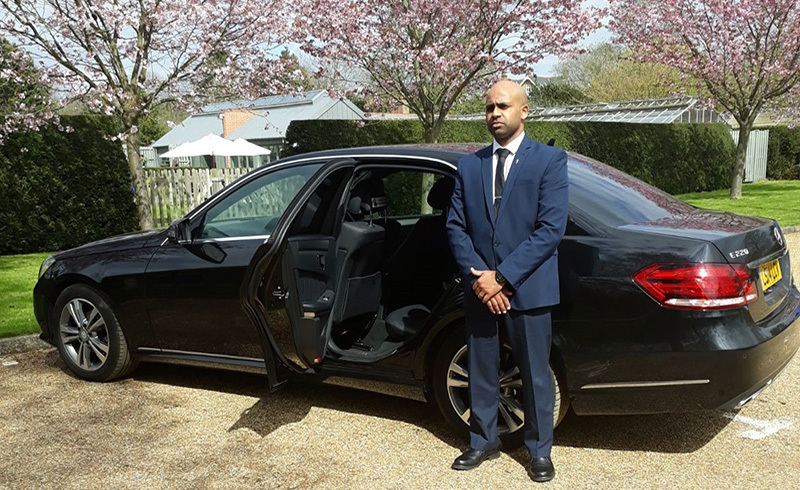 Our aim is to build a lasting and genuine relationship with you by providing the very best security minded Chauffeurs.